We are bringing you a Tropicana Party like no other! This sale we are bringing all your plant favourites with a strong focus on Indoor plants, Tropical plants and funky tunes. Dress up- $5 off if you wear a Hawaiian shirt! Raid your Dads wardrobe if you have too. Tickets are to help us manage your experience and the flow on the day. You can book 1 ticket at a time. Please ask your friends to book to ensure they don't miss out Tickets will be available from 12noon on Monday 25th February. As we get closer to our Tropicana Party we will be sharing with you what plants we get our hot little hands on! 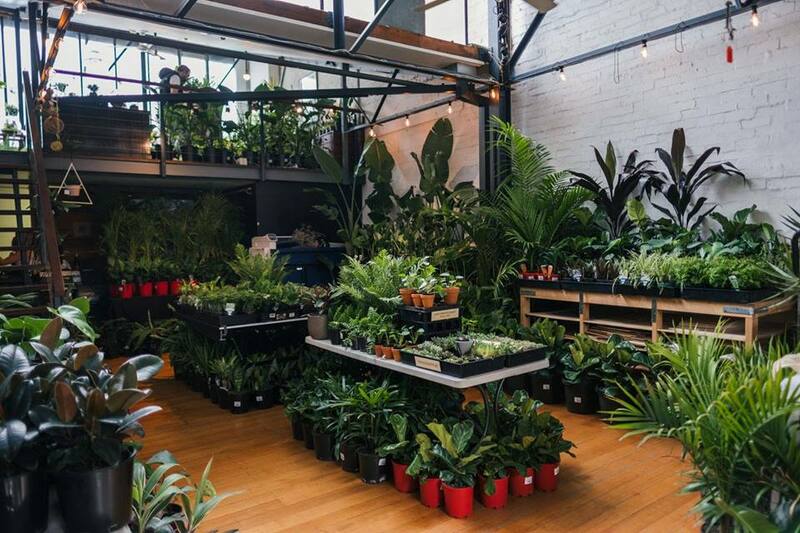 Previously we had over 150 different species including Fiddle Leaf, Giant Birds of Paradise, Mothers in Law Tongue, lots of ferns, Hanging plants, String of Pearls, Bangalow palms, Kentia palms and lots more.